Find the best NCAA gift for your college sports fan from our selection here. Show off your favorite Collegiate team whether you're at the pool or on the beach, with these OFFICIAL Collegiate Beach Towels. 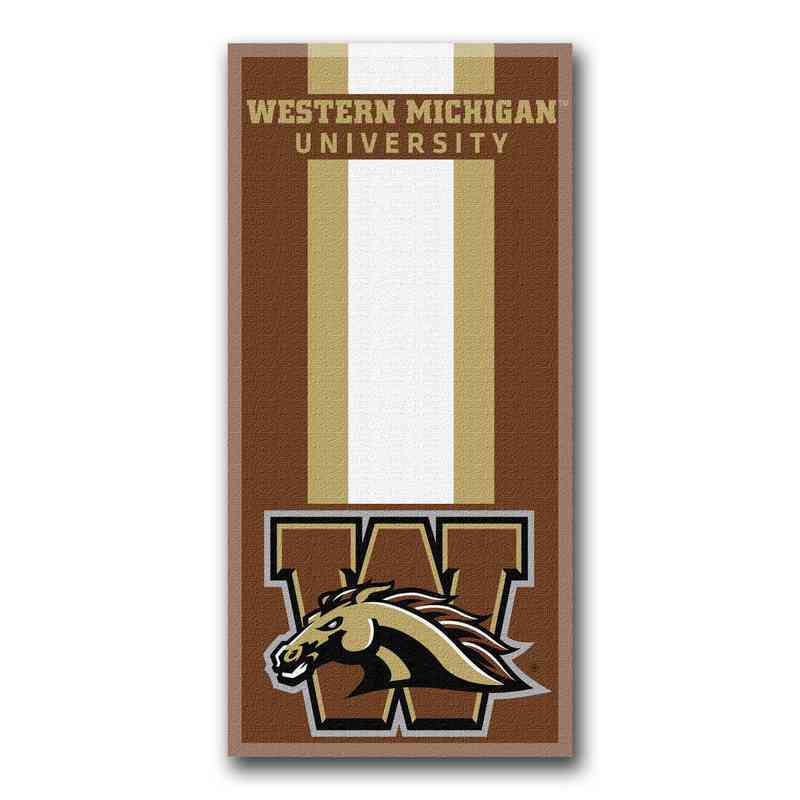 Designed around your favorite college, these 30" x 60" Western Michigan Broncos Envoy towels have your college's logo and name front and center, paired with the school's colors. They are 52% Cotton / 48% Polyester and machine washable. Manufacturer direct from a trusted supplier.